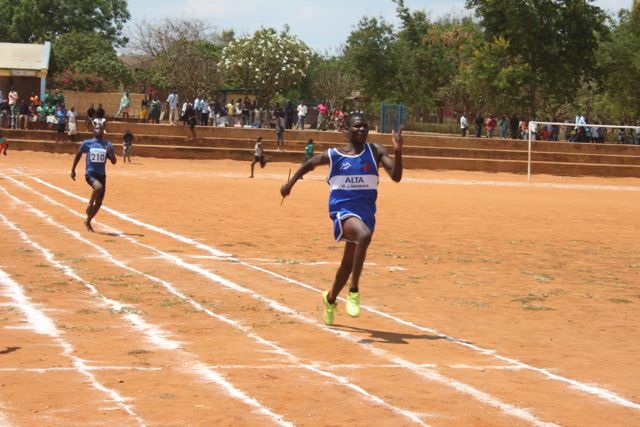 Kefasi Kasiteni, a student from Andiamo Secondary School is among the Malawian athletes to participate during the Commonwealth games to be held in Scotland, United Kingdom. The Malawian team left Malawi on 29th June and will return on 7th August 2014. Kasiteni success has not surprised Andiamo Education Institutions (AEI) management because Kasiteni has been successful in many competitions in the country. We wish him well as he represents Malawi and Andiamo! This entry was posted in Culture and Sport, Education, News from Malawi and tagged Andiamo Education Institutions, Andiamo Secondary School. Bookmark the permalink.